I’m often surprised (or maybe not, actually) at the number of clients who tell me that they have trouble identifying existing customers in the Marketing Automation system. Being able to effectively identify customers requires a consistent approach to Account and Customer management across multiple systems: MA, CRM, Finance. If these processes are in place, it’s quite straightforward to target and segment customers in your MA platform using the status or type of an Account as your primary criteria—but there is one gaping hole in this approach. What about all of those individuals who are not associated with an Account, or who don’t even exist in your CRM system? If a Contact is connected to an Account in Salesforce, that relationship can be maintained in Eloqua across the Contact and Company tables using Account ID as the primary key. This approach requires use of both the Contact and Company tables in Eloqua, as well as automatic account linkage based on the presence of the Salesforce Account ID on both tables. 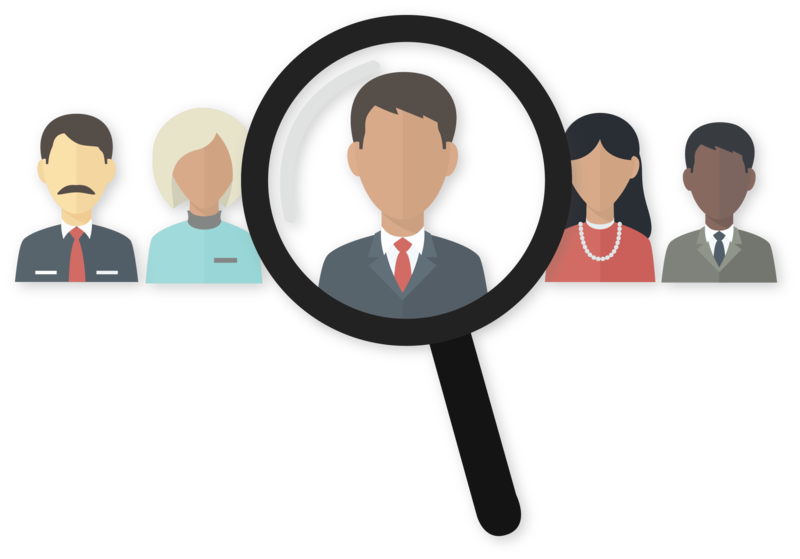 Once that relationship is made and we can effectively leverage the Account Status or Account Type field values of “Customer,” we can easily target and segment Contacts associated to those Accounts. You have a few options when it comes to handling all those other customer Contacts. Match on Company Name. While company name matching seems like the obvious answer, it’s not the best answer. Because the name of the Account may not be standardized, we would be venturing into the realm of fuzzy logic matching to make it happen. For example, in your CRM, the company United Airlines might be called “United” or “UAL Corp” or “United Airlines, Inc.” As you can see, that kind of situation provides room for error, and when we’re trying to make the distinction between Prospects and Customers, there should be no room for error. Match on Email Domain. Another, more accurate, approach would be to leverage email domain matching. For the most part, corporate email domains are consistent and predictable, so using email domains is a much more accurate way to make a match on a record. This approach, however, requires a business process that identifies the email domain(s) of a company and makes that value (or values) available on the Account record itself. Once the email domain is available for use on the Account table in your MA system, we can use the combination of Account Type (“Customer”) and the Email Domain itself to look for matches on “Leads” or “Neither,” and set a Customer flag. Leverage Third-Party Technology. Third-party technology, like LeanData, uses complex matching algorithms to make that association between Lead and Account in Salesforce for you. 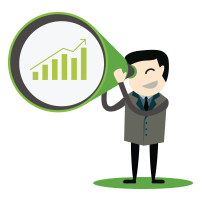 Once that match is established—through an actual reference value between that Lead and Account—that reference can be consumed in the Marketing Automation system, those records can be joined to the Company table, and we can leverage Account Type or Status values to target and segment both Leads and Contacts in your MA system. The one use case that this approach does not cover, however, are records in your Marketing Automation system that are neither a Lead or Contact, such as newly created records, or those records you choose to hold back from sending over to CRM. Take the time to establish an account management process that consistently and accurately identifies an Account as a Customer (or Prospect or Partner for that matter), and apply a little bit of extra lifting in the form of identifying the email domain of that company, or by leveraging a third-party tool to do that for you. Doing so will pay dividends in your ability to truly target and segment your entire available customer universe, regardless of that record’s relationship to a Customer account at a database level. 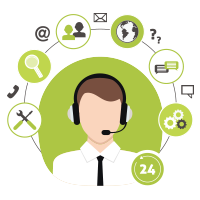 If you need help with developing an effective process to identify your entire universe of customers, schedule a call or just drop a note to our team. Tom Svec, Solutions Architect, develops world-class marketing automation solutions such as lead scoring and nurturing, analytical systems and processes, and more for DemandGen clients. With deep experience in marketing analytics, campaign execution, sales and marketing alignment, demand generation and lead management tactics, honed over 10 years of B2B and B2C marketing operations experience, Tom is able to bring the perspectives of both the marketer and the salesperson to the table. Tom is certified as an Eloqua Master and an Eloqua Revenue Lifecycle Master, and is a Marketo Certified Technical Consultant.